A view containing debug UI elements. 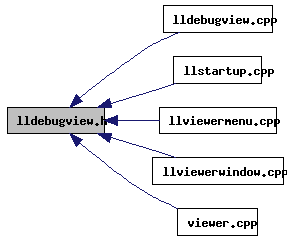 Definition at line 51 of file lldebugview.cpp. 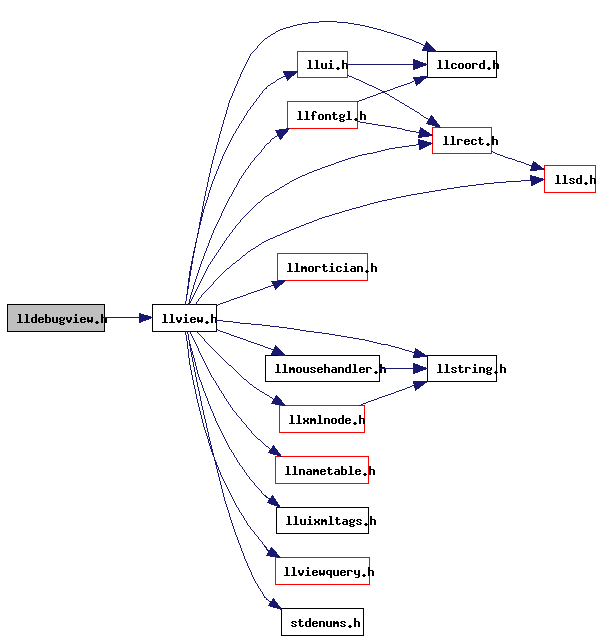 Referenced by cleanup_saved_settings(), LLShowFloater::handleEvent(), LLFloaterVisible::handleEvent(), idle_startup(), init_client_menu(), init_stat_view(), LLViewerWindow::initBase(), update_statistics(), and LLDebugView::~LLDebugView().